Another beautiful day in Charleston, SC to perform music! Regina inside a beautiful historic home in Charleston, SC. The Carolina Trio on a beautiful downtown day in Charleston, SC. Ben and the gorgeous tones of his violin. Regina and the sweet sounds of her flute. Charmaine serenades us with the gorgeous tones of her cello. The Carolina Trio performs on another gorgeous day in downtown Charleston, SC. Regina looks on as another beautiful bride gets married. Weddings are so much fun! 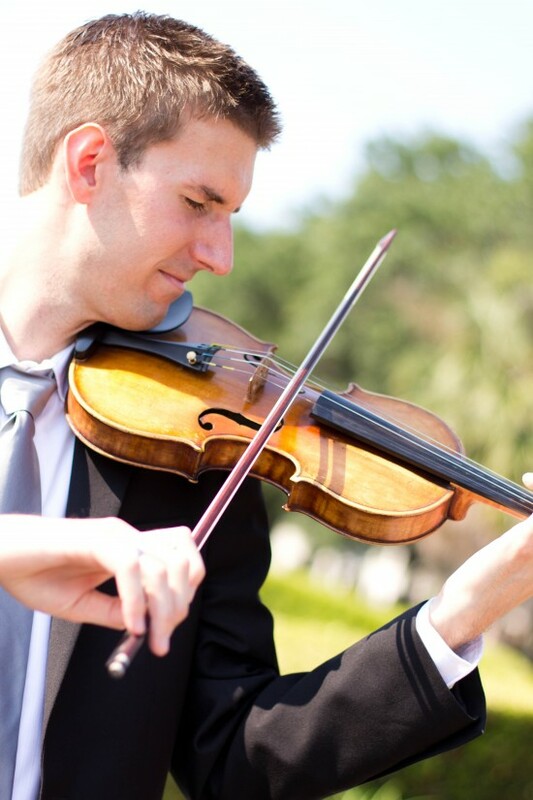 Charleston Flutist, LLC is the #1 wedding music vendor in Charleston, SC! We provide the highest quality classical music ensembles for wedding ceremonies, receptions, cocktail hours, corporate events, etc... All of our musicians have studied at the finest music schools in the country and are all professional orchestral musicians. Visit our website at today to see and hear our many professional music ensembles for your special event today! They did a wonderful job for our wedding ceremony! We loved providing music for your beautiful wedding! Regina and the players she assembles are the finest musicians in the area - they rival musicians all over the country. They are easy to work with and are professional in every sense of the word. They know their music, play beautifully and are prompt and engaging. I would hire them again without hesitation. Thank you so much for your kind words Barbara Loehr-Fox. We adore working for you also! We hired the violin and cello duo for our recent wedding, and I could not of been more pleased! They were timely, talented, and very easy to work with. My uncle sang "Ave Maria" as I walked down the aisle, and they were the perfect accompaniment. Can't recommend them enough! Thank you so much Brooks Edwards! We are so happy that you were pleased with the music and that everything met with your satisfaction! Thank you again for hiring us! We wish you all of the happiness in the world! Regina's wonderful ensemble, as well as Regina herself, is classically trained to be just what you need for any and all occasions. I have had the pleasure of hearing her perform in many settings, but the wedding of a close friend of mine was made more memorable by Regina's performance. Whether she performs music that you select, or she chooses, it will perfectly fit the mood of the occasion. I highly recommend Charleston Flutist. We were so fortunate that Regina was able to play in our wedding over Christmas. I have been fortunate enough to enjoy her playing over the years as one of her students, a Charleston Symphony Orchestra attendee, and fellow Mt. Pleasant Presbyterian member. Her talents brought just the right amount of romantic melody to the ceremony and it was such a beautiful addition to the music selection. Highly, highly recommend her trio for any intimate gatherings! We loved their music at our wedding! Highly recommended! We hired Charleston Flutist, LLC for our wedding and they were fantastic! They were so professional and their music was just heavenly! Our guests are still talking about how their music was so beautiful and really added to making our wedding absolutely perfect. I would highly recommend them! We hired Regina and the Carolina Trio to play at a reception. The booking was handled with absolute professionalism. Everyone loved her playing -- a heavenly sound. We hired Charleston Flutist, LLC - in particular - The Charleston Harp and Flute Duo - for our daughter's wedding ceremony in October 2010. Regina and Judy are very accomplished, professionally trained musicians and were a total joy to work with throughout the entire process. They listened to our desires and created a playlist of music perfect for our occasion. It has been almost 8 months since the wedding and we are still hearing compliments on how beautiful the music was. If you want the absolute best look no further! 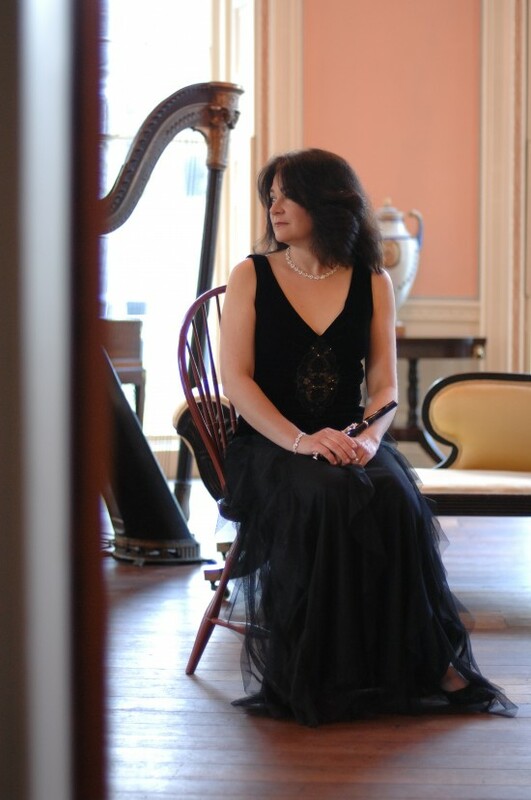 Charleston Flutist, LLC is the #1 wedding music provider in the Charleston, SC area! We have over 10 years of experience. All of our musicians are professionals that have graduated from the finest music conservatories in the US and have performed in the best concert hall in the world (ex. Carnegie Hall). We provide the highest quality music at economical prices. We play indoor, outdoor and beach weddings. 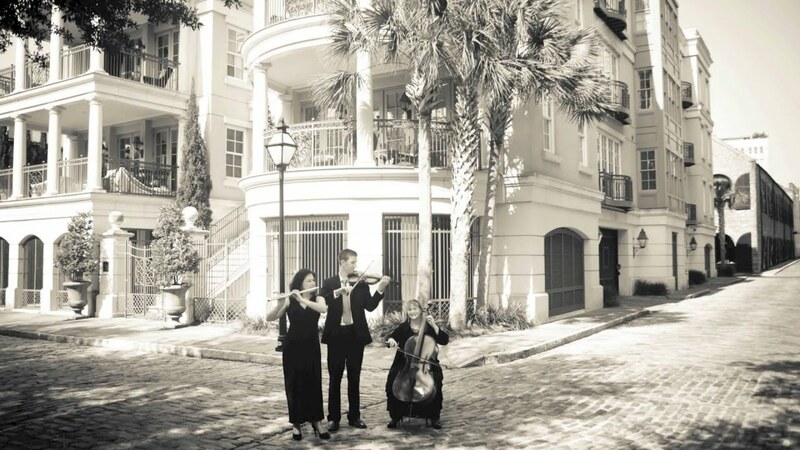 Charleston Flutist, LLC has been the #1 wedding music provider in the Charleston, SC area for over 10 years. They offer many different music ensembles such as the Carolina Trio (flute, violin and cello), the Charleston Harp and Flute Duo, the Charleston Flute and Guitar Duo among others. All of their musicians have graduated from the finest music conservatories in the country and are all professional orchestral musicans. Many of them have performed in the finest concerts halls in the world, such as Carnegie Hall, the Hollywood Bowl, Suntory Hall and the Musikverein among others. When we perform it is required that we are provided armless chairs (these are standard wedding chairs that are provided at every wedding). It is also important that we are not exposed to rain due to the delicate nature of our expensive instruments ... therefore if the weather looks inclement for an outdoor wedding, we will need to be provided with covering such as a tent or a covered porch to perform under. Not only do we perform the classical musical standards, we also provide music such as Coldplay selections that we have purchased from the famous Vitamin String Quartet.